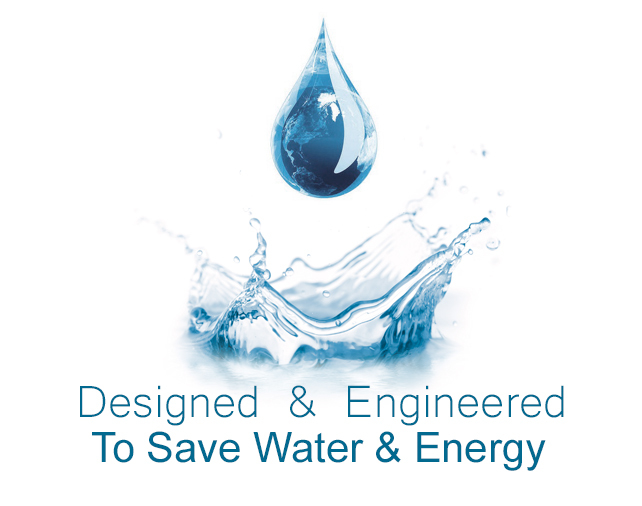 We provide consultancy services on hot water system design and application. With our in-house professional experience and expertise, we provide high quality products with the latest technology. For detailed information on our services, please email or contact us at the address provided below.